#OrbeaDemo: Feel what you’re missing! Riding a bike first-hand is always better than someone telling you how it rides. So: do you know what you’re missing? The Orbea Demo is an opportunity to test any of our bikes for yourself and feel how they ride. 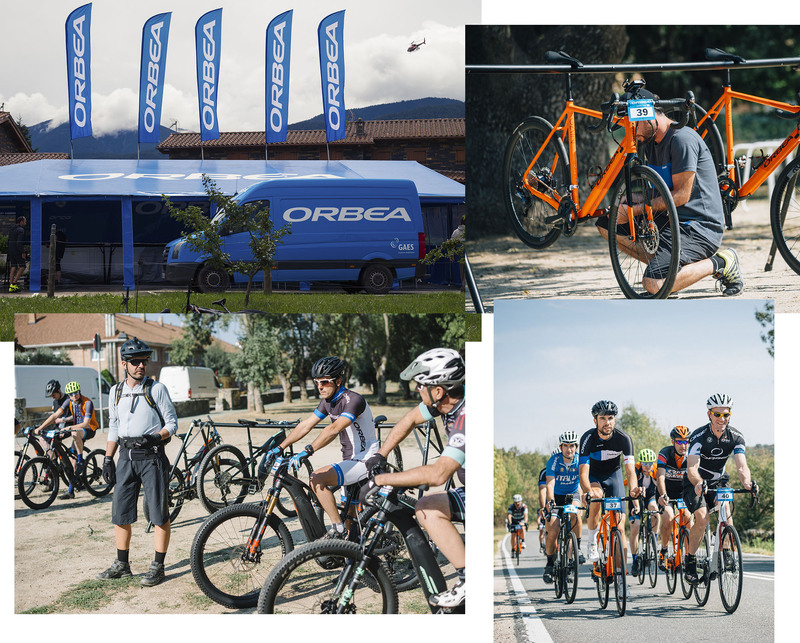 It’s a chance to get to know Orbea or a bike you’ve had your eye on by trying out the thousands of demos traveling around the world: from the Orca, Orca Aero and Terra…to the Oiz, Rallon, Gain and Wild HT, among many other models available. Demos aren’t just for looks: we want you to take them out for a spin. We want you to discover for yourself the experiences and sensations locked inside each model, the technology that’s built into some of the best bikes on the market and the attention we put into every detail. Whether you’re changing bikes from season to season or sticking with your choice for a few years, there’s a good reason to take your time picking a bike and seeing which one is right for you. Does it fit with your riding style? Is it the right size? Is it worth increasing your budget in exchange for a better model or components? Is it worth the major expense? These are all questions that have an answer when you try an Orbea Demo. Maybe, instead, you’re questioning whether an ebike is for you. Or maybe you know your next road bike will be an Orca but you are stuck between the disc brakes or rim brakes. The questions can be specific and endless, but they’re always worthwhile. Let us help you clear up any questions you have and join us at one of many Orbea Demos this season. 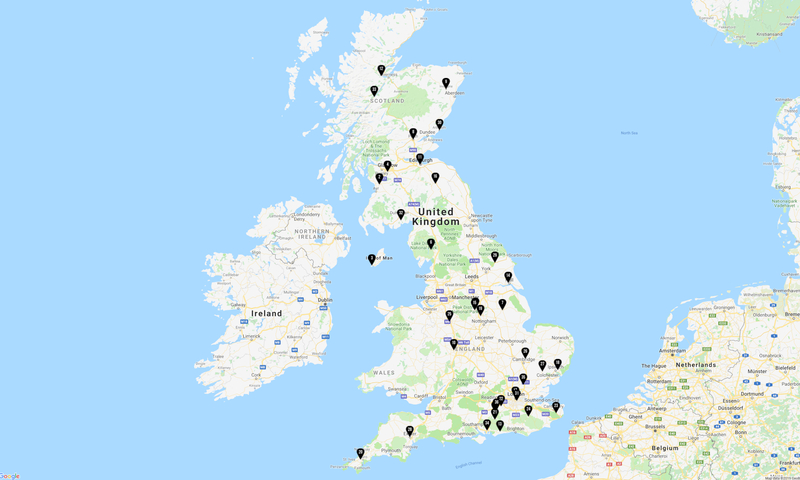 Head to your nearest Orbea dealer to check availability for an In-Store Demo, offered at many bike shops around the world. Book and appointment to test a bike, then take it out for a spin. Every shop has their own customized demo fleet, suited for the local terrain and style. Each store also has its own demo policy, so be sure to check availability, demo requirements, etc. With thousands of brick-and-mortar stores around the world, you’re sure to find an Orbea Demo any time of the year. A word of caution: demoing an Orbea is highly addictive. 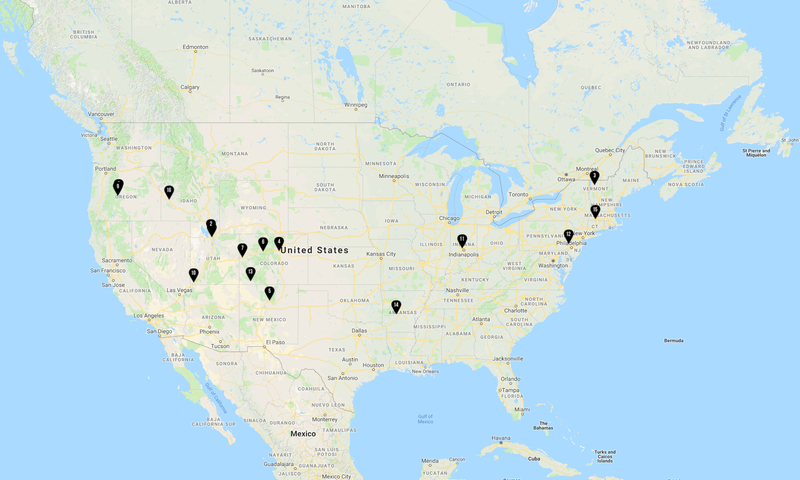 Orbea Demo Events are regional events we host around the world, often making stops at trailheads, bike festivals or trade shows, just to name a few, so you can try the full line of bikes for yourself. With a fleet of styles to pick from, you can choose to pedal around the expo area or take a bike out for a real spin on nearby trails or roads. 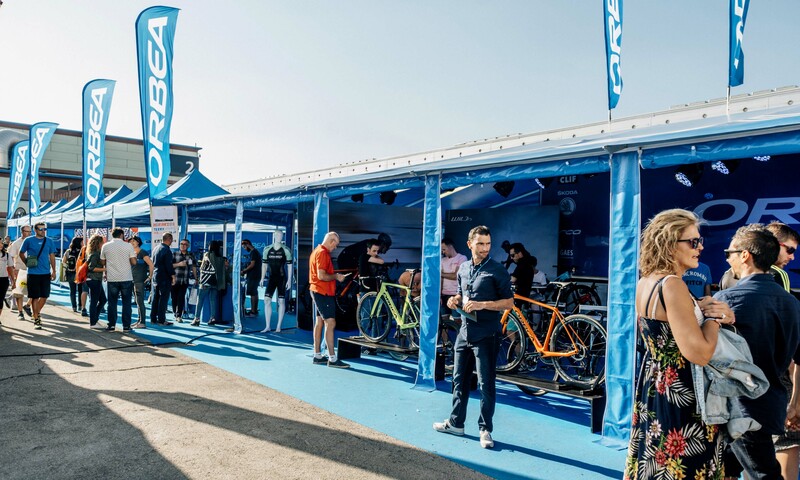 You’ll also find highly qualified Orbea staff members who can help you navigate the line of bikes and answer all the questions you might have.